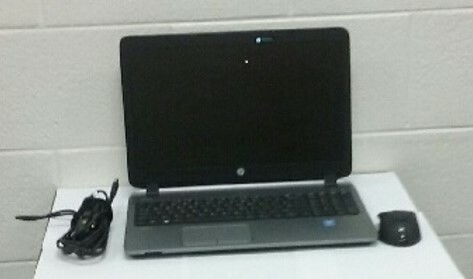 The TRUMPET Laptop Lending Program has over 40 laptops available for checkout by NETC students. Laptops checkouts are for the duration of the semester and are issued on a first come, first serve basis. 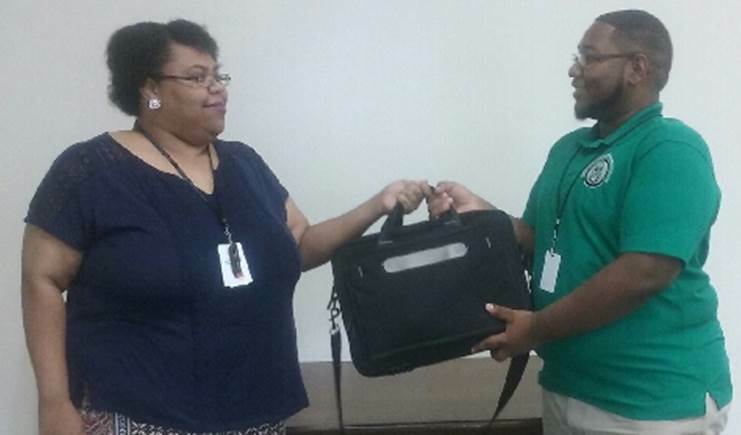 In order for our laptop lending program to remain successful, it is vital that all participants use and return the laptop. Must not have any outstanding NETC debts. Laptops are distributed on a first come, first serve basis. 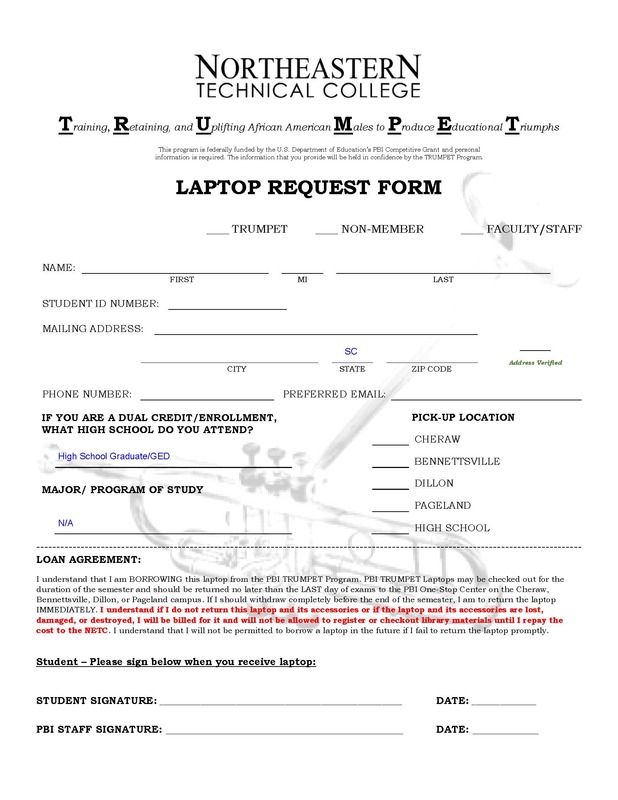 In order to receive a laptop, a student must submit a laptop request. Please Note: Submission of a laptop request form does not guarantee availability of laptop. 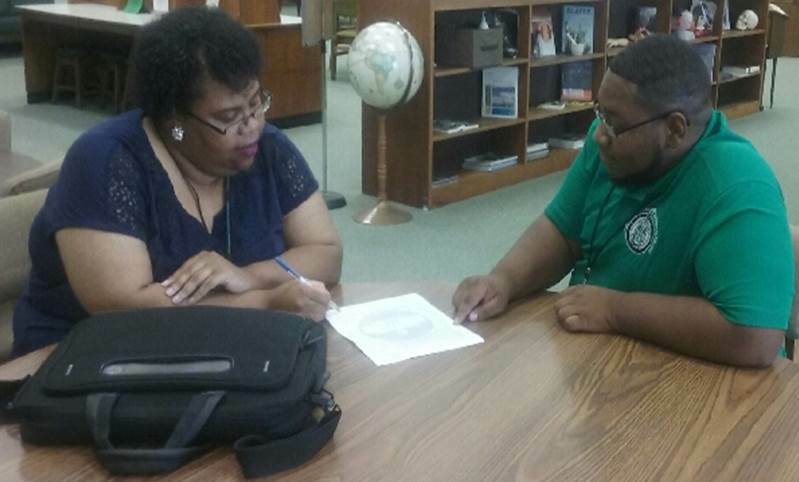 Meet with a PBI Staff member to review and sign lending agreement. 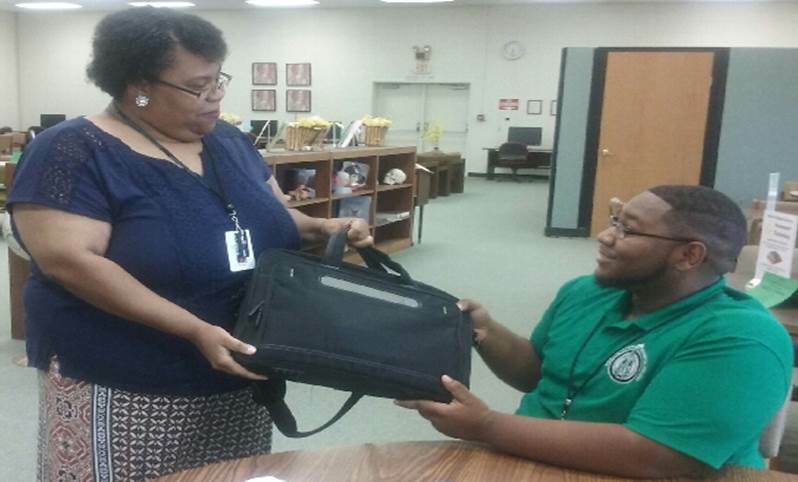 Once the agreement is signed, student will be able to leave with laptop. Laptop checkouts are for the duration of the semester. All laptops are due back by last day of final exams. Failure to return laptops by due date will result in the laptops going in lost status and a debt, consisting of the cost of the laptop and accessories, charged to the students account and remaining until the property is returned.